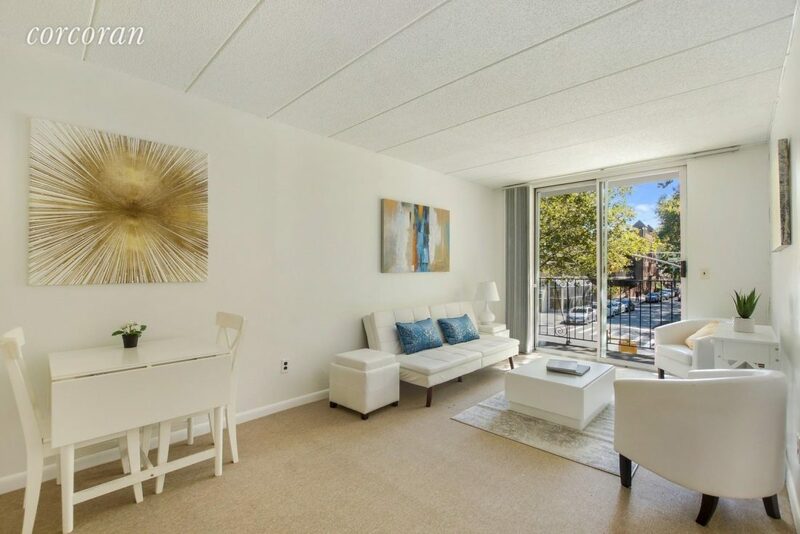 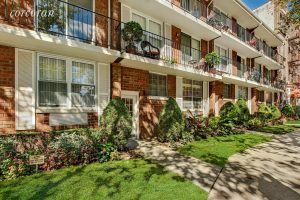 This adorable one bedroom apartment in Bay Ridge offers a functional layout, abundant natural sunlight, a balcony off the living room, and a manicured front lawn. 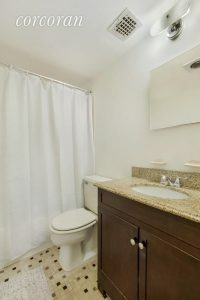 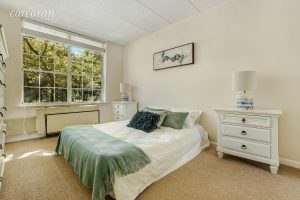 A pass-through kitchen, good sized bathroom with tub, and large windows that frame the tree-lined street make this unit have a lovely open feel. 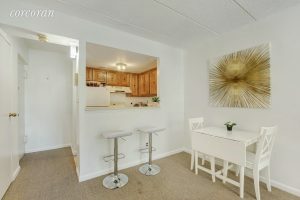 Located across the street from Cannon Ball Park and just up the hill from majestic Shore Road Park, this apartment has it all. 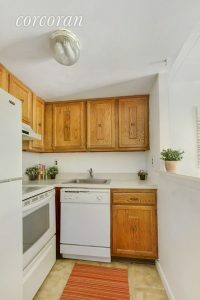 Just one flight up, in a well kept co-op building, offering laundry and private extra storage in the basement.